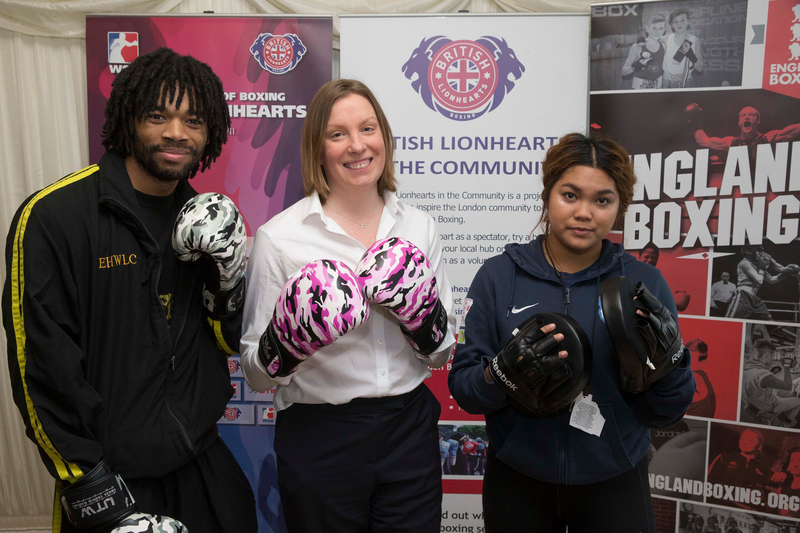 THE Minister for Sport, Tracey Crouch MP, has praised the sport of boxing for its ability to deliver medal success, rising participation and bring social benefits to people and communities across Britain. Her comments were made in a the Ministerial Foreword she contributed to GB Boxing’s Annual Review 2016-17, ‘Towards Future Success’. 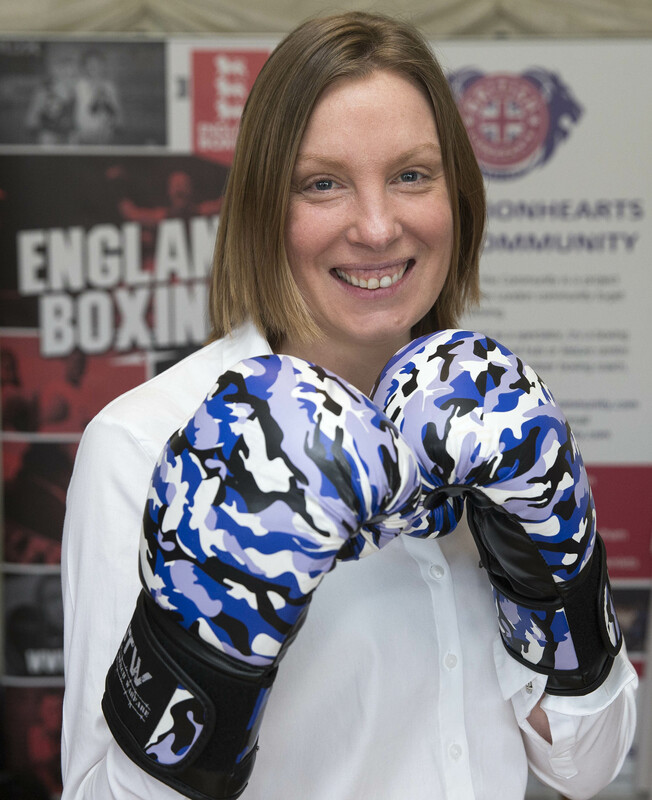 The Minister goes on to laud the sport for its links between elite and grassroots boxing and praised boxers from the GB Boxing squad for their work in the community. 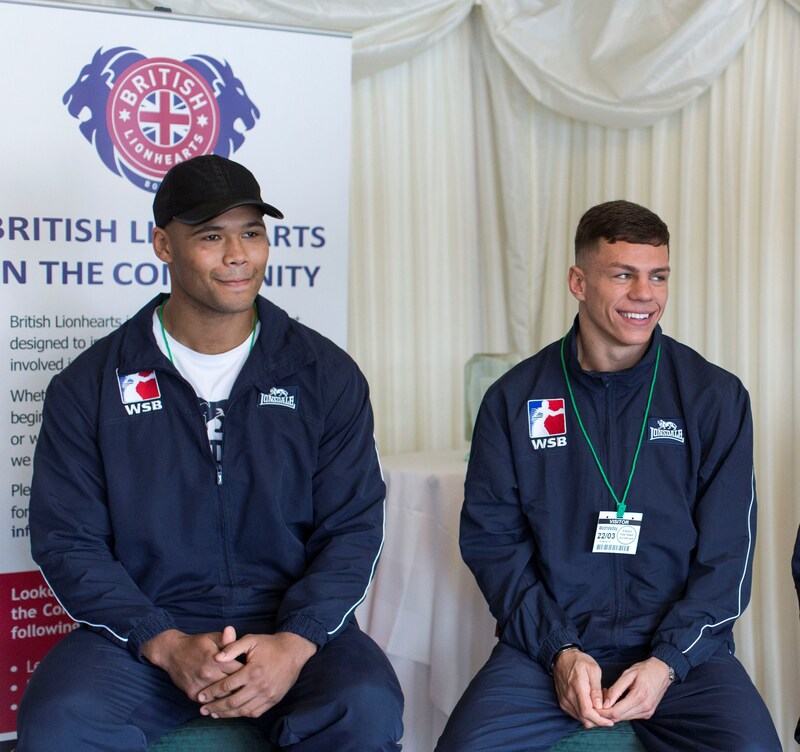 Ms Crouch adds: “Earlier this year, I met with members of the GB Boxing squad at the House of Commons when they spoke at an event to showcase the British Lionhearts in the Community (BLITC) project. 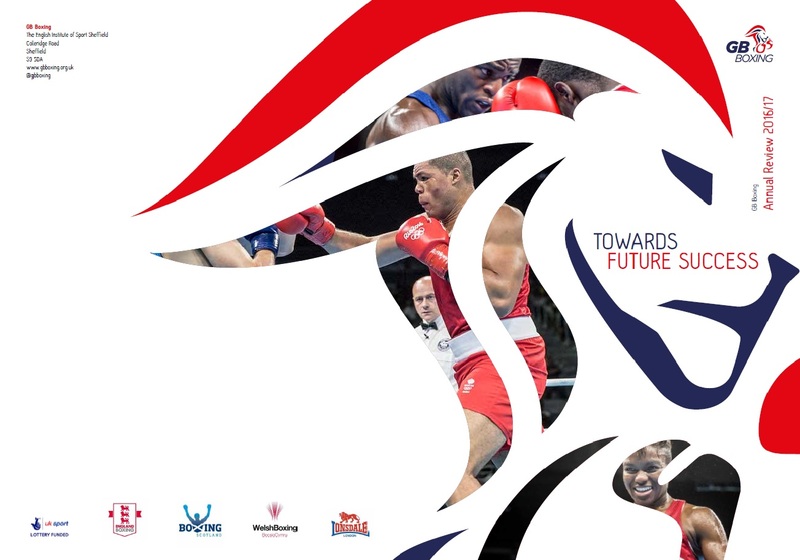 GB Boxing’s Annual Review highlights the achievements, inside and outside of the ring, of the organisation which manages the World Class Performance Programme (WCPP) for boxing. It covers the success of GB Boxing in winning three medals at the 2016 Olympics and how, despite three-quarters of the team that competed at the Games leaving to join the professional ranks, it has managed to sustain the WCPP’s success with a new group of male and female boxers that have won 12 medals at three major championships since Rio. The Review explains how GB Boxing’s talent pathways have managed to regenerate the squad and enable the team to continue to deliver success at major tournaments despite losing boxers of the quality of Nicola Adams, Joe Joyce and Joshua Buatsi, who won medals in Rio. It also highlights the achievements of GB Boxing outside of the ring in supporting grassroots boxing, driving community engagement and increasing the financial sustainability of the WCPP through the development of commercial partnerships and measures to improve governance and compliance. The Review attributes the sustained success of the WCPP, which has won 63 medals at 19 major championships since GB Boxing was established in 2008, to the hard work of the boxers and the excellence of the performance team which has been led by Rob McCracken since 2009. He also cites strong relationships with the home nation governing bodies, England Boxing, Boxing Scotland and Welsh Boxing, as significant factors in enabling GB Boxing to prosper. Looking to the future, both the Chairman and the Minister for Sport provide upbeat assessments of their hopes for GB Boxing based on the performance of the boxers in 2017. GB Boxing’s Annual Review is available at http://www.gbboxing.org.uk/governance/annual-review/.